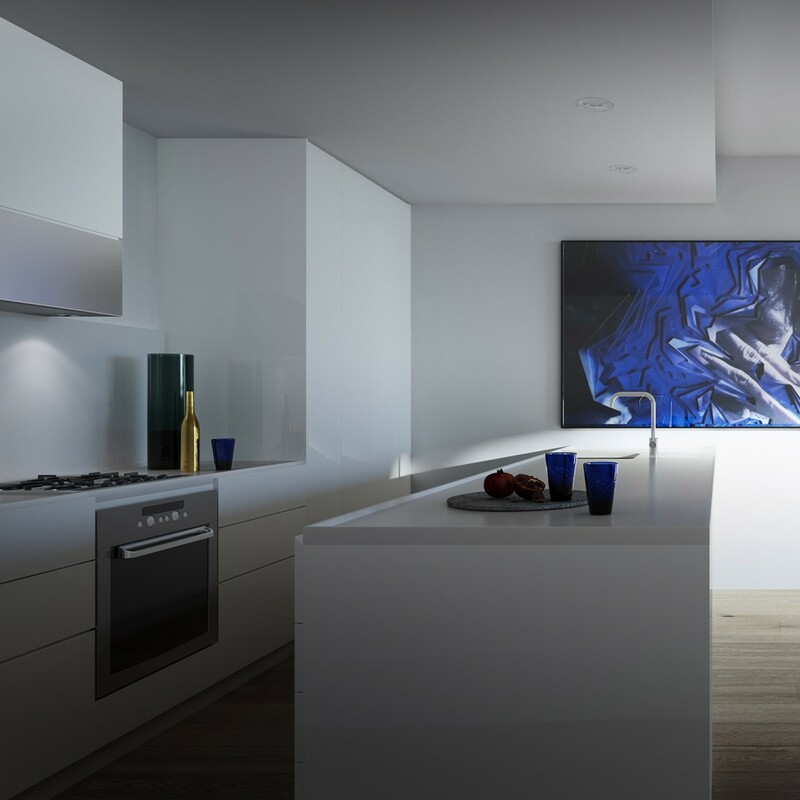 A CONSIDERED RESIDENCE OF 60 APARTMENTS OVER 8 LEVELS, WHITE DAWN HAS BEEN DESIGNED TO RESPOND TO THE ACTIVE LIFESTYLE OF ITS RESIDENTS. 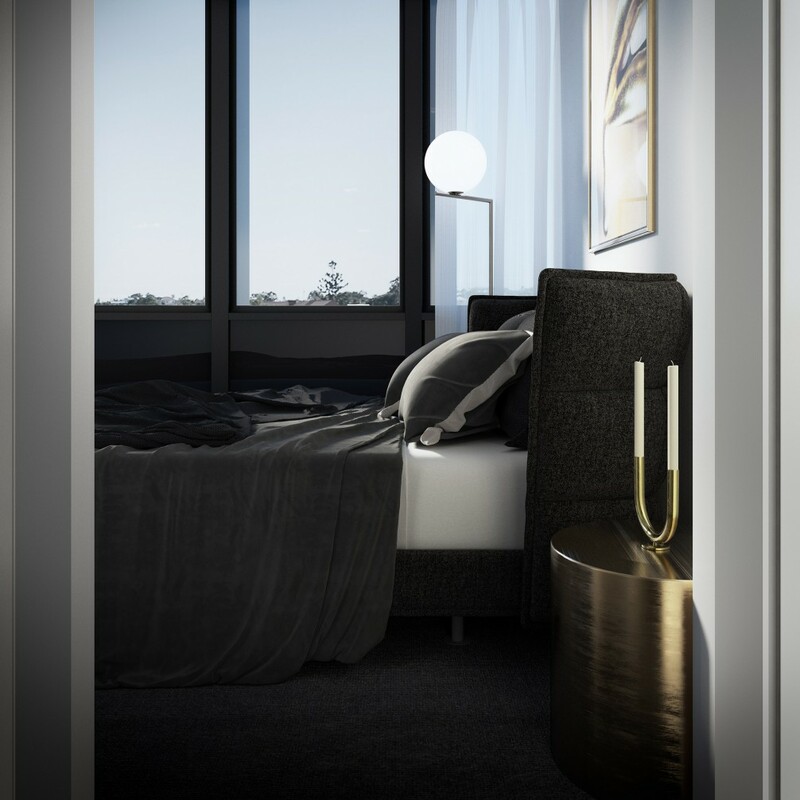 Secure this limited opportunity to secure a one, two or three bedroom apartment in Brisbane’s most iconic new address from $582,500 - $850,000. 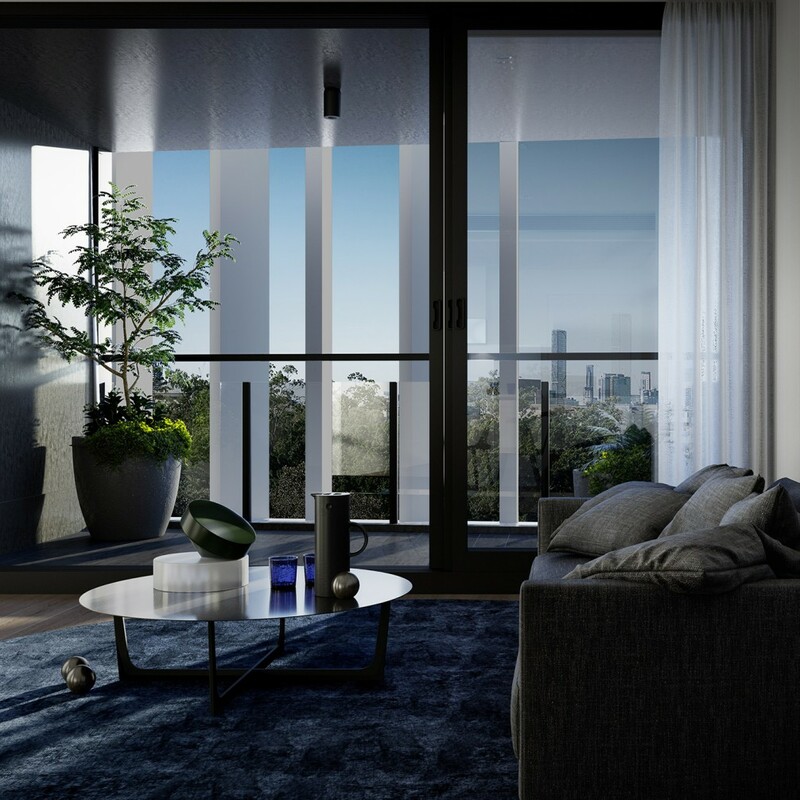 With stunning city views to the north-east across Memorial Park and glimpses of stoic Mt Coot-tha to the west, residents are afforded carefully considered and light filled spaces framed by generous terraces in order to maximise views and complement the outdoor living style unique to this region.